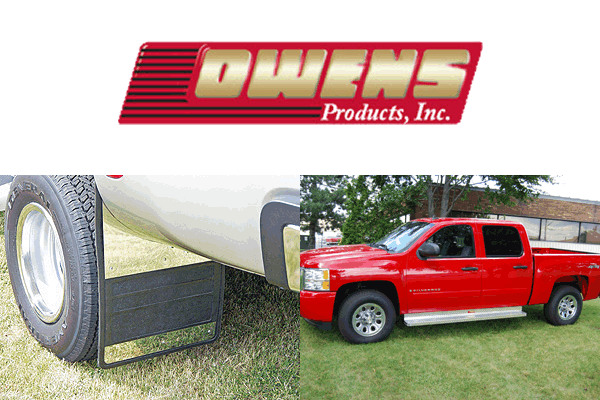 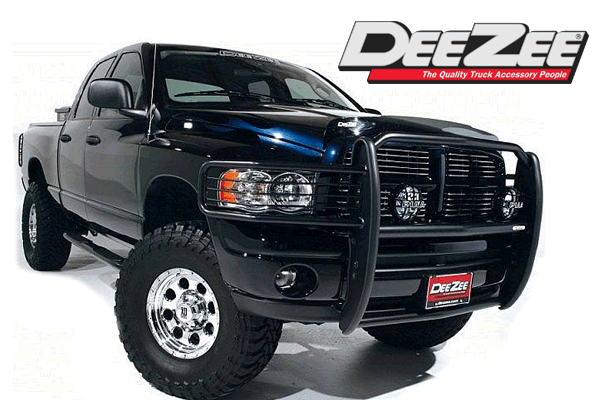 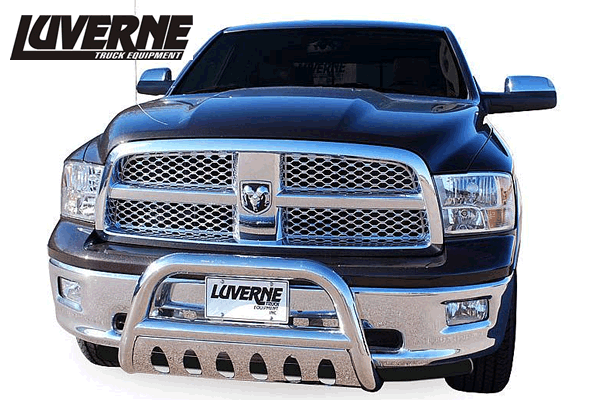 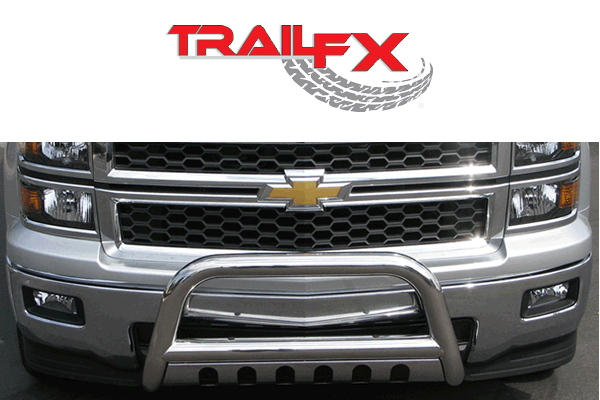 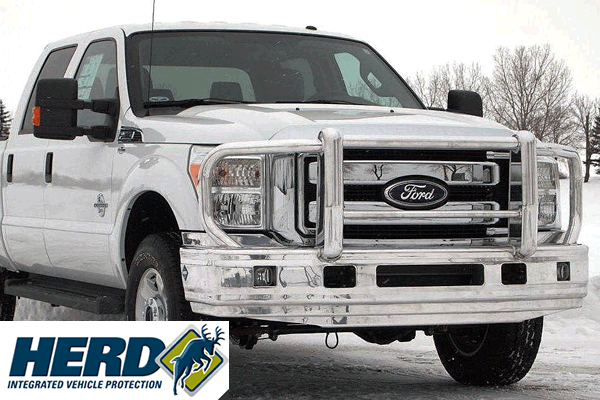 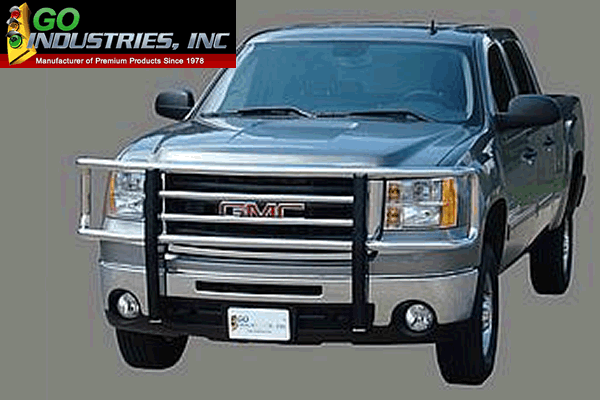 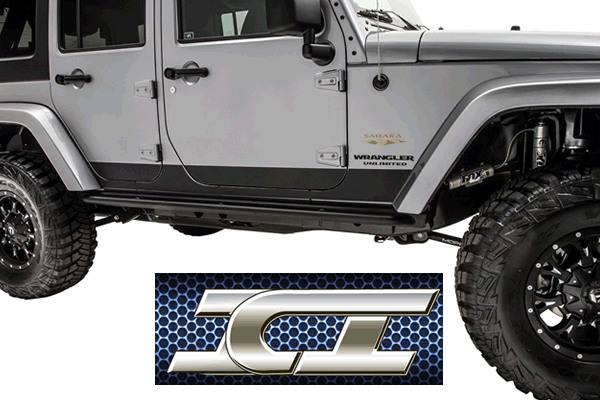 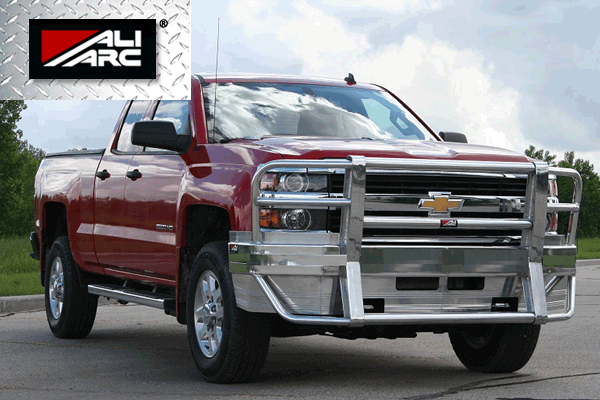 Looking for a full bumper replacement grille guard? 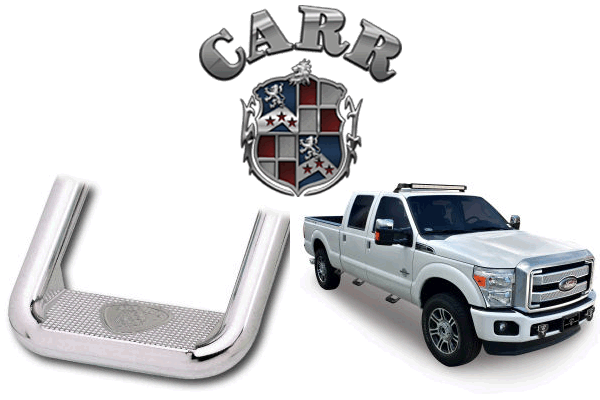 We stock a number of different styles. 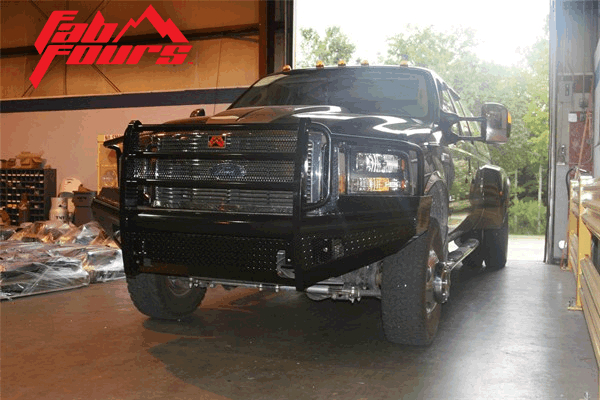 We have Powder Coated Steel or Aluminum, depending on your taste. 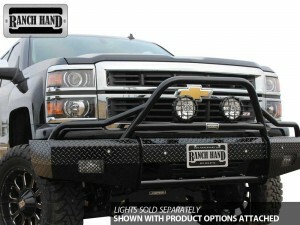 Check out the pictures below and then click on the icons to go to that company’s website to see what else is available. 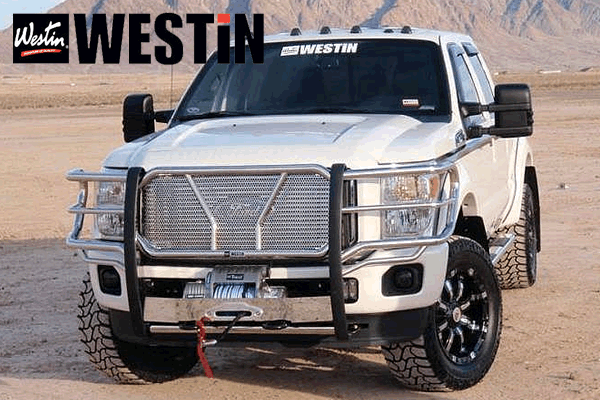 We normally keep both Chrome Bumper Mount AND Full Bumper Replacement Grille Guards in stock or can have them in just a few days!